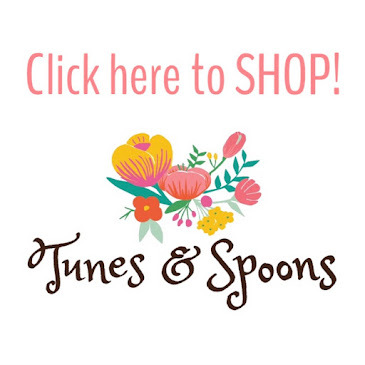 Tunes and Spoons: winner of custom blog design!!! So sorry this is a day late. 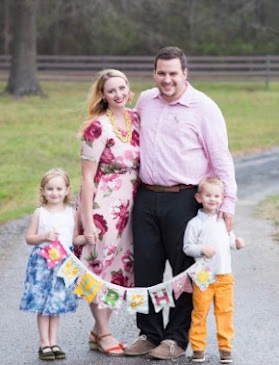 We were soaking up every moment with our family who were in town for Evaleigh's blessing. Pictures and details on that lovely weekend to come. For now I'll leave you with this....a picture of our ridiculously cute baby. Thank you all so much for your support and excitement about my new project Tunes & Spoons Design. I have already had an overwhelming response and I can't tell you how wonderful that feels. So as a thank you I have a surprise. I couldn't pick just ONE winner, so there are TWO. Congrats Amy and Jess!!! Email me at tunesandspoons@gmail.com so we can get started on your custom design. I am so excited to work with you guys. Don't forget that I am still offering the 15% off of a Full Layout Package as part of the Design Launch. Go to the Tunes & Spoons Design blog now to purchase and lock in that rate. Ahhh! Her belly chubs is unbelievably cute! oh my goodness, a ridiculously cute baby is right! amazing chubs!